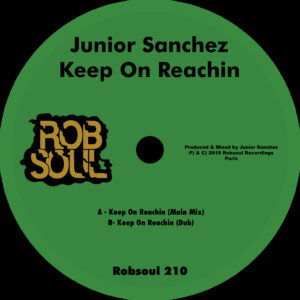 Reach up, turn up, light up: Robsoul hit home with a sunny-side essential from a bonafide legend in the game… Junior Sanchez. 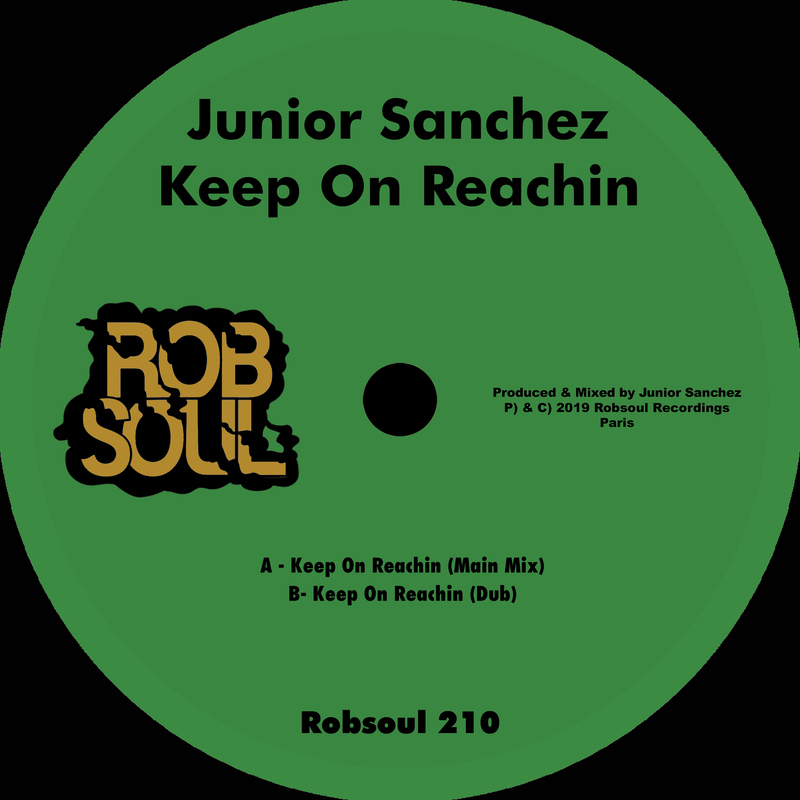 Cruising in the slipstream of ‘Change Yo Diet’, the Jersey don’s Robsoul debut last year, ‘Keep On Reaching’ is a straight-up, uncut slab of soulful house goodness. Filtered with finesse, steeped in positive feels and deft sample craft and bassline/drum arrangement that jacks from here to November, there’s more than a touch of the Roulé legacy coded deep into its warm voluptuous groove. Packed with a dub version for extra hazy feels, we’ll be reaching for this for a very long time to come. Bring on the summer!